The process to find emerging new thought leaders to join Rogare’s global advisory panel is now open. Rogare is the bridge that connects new academic ideas with professional practice. It’s the role of the advisory panel to identify gaps in the fundraising profession’s knowledge base that Rogare can fill. Panel members then ensure that the new ideas that come out of Rogare – such as the relationship fundraising review and our work on ethics – are translated into professional practice. 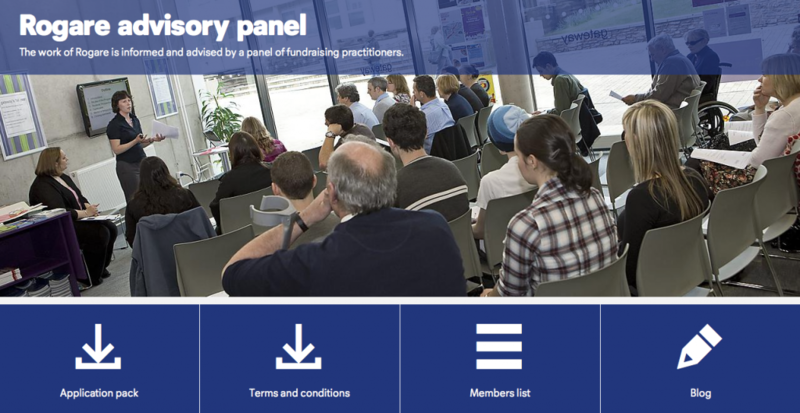 Find out more about the role of the advisory panel. If you think you can help us create a new movement in critical fundraising, then please consider joining our advisory panel. You’ll work with us for the two academic years of 2016-17 and 2017-18 and if you really enjoy it, you’ll have an option for a third year. Download the application pack (including role description and person specification). You’ll have to do a bit of work to apply. We’ll ask you to write a 500-word essay – using critical fundraising principles – describing what you think is the biggest challenge facing fundraising and what you would do to tackle it. 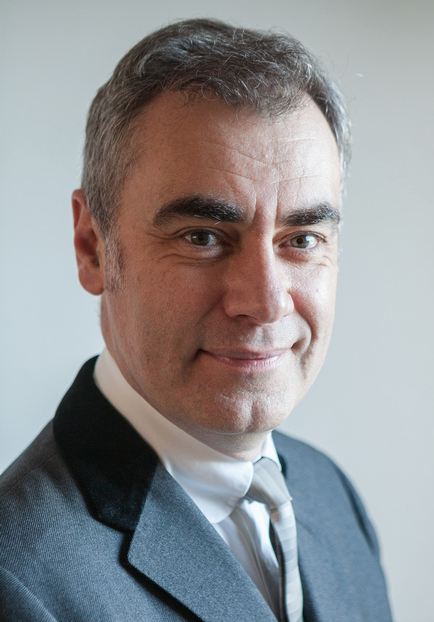 Adrian Salmon – vice president, Grenzbach Glier and Associates (UK/USA). While we are looking to recruit new members from all over the world, our focus this year is on finding new and emerging thought leaders in the USA and Canada. Our Lead Associate Member in North America, Pursuant, will take a guiding role in recruiting our North American thought leaders and as part of their commitment to this endeavor, Pursuant will host a ‘retreat’ for the US and Canadian members of the panel in Colorado Springs in November. As it did last year, The Resource Alliance will promote the panel to potential members around the world, particularly in the Global South. The closing date for applications is Friday 1 July 2016. Full details of how to apply can be found in the application pack. “Our goal is to bring on the next generation of fundraising thought leaders, those who want to make sure that decisions in their own practice and changes to the profession are always based not just on the best evidence but also the best ideas and theory. “What’s happened in the UK over the past year is a stark warning about what happens when changes don’t have this theoretical or evidential base. And many of the problems that have impacted in the UK are also ‘bubbling under’ in the US and Canada, and other English-speaking countries such as New Zealand, Australia and Ireland. “We are putting together a global movement to make sure that all developments of the fundraising profession are based on the best possible theory and evidence. This is an exciting opportunity for fundraisers with excellent critical thinking skills to be part of the movement that delivers this change.